If you don’t already have an MFi controller, get one! 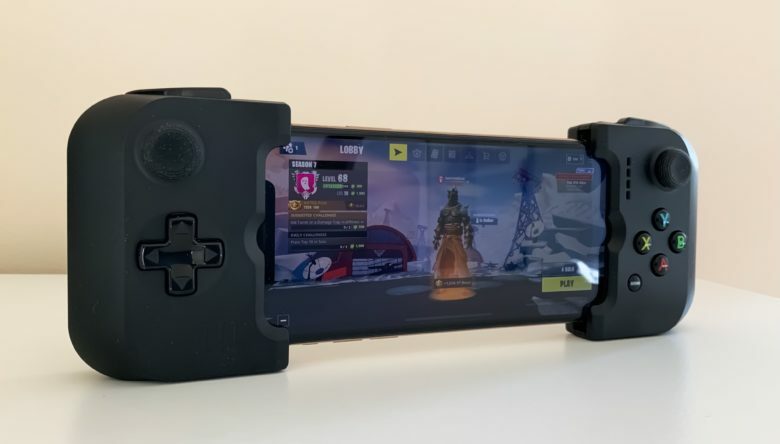 Fortnite for iOS finally supports wireless game controllers. After installing the latest version 7.30 release, you can connect a compatible MFi controller and bid goodbye to fiddly touch controls. But don’t expect exactly the same experience as on consoles, and don’t assume you’re going to have an advantage over other mobile players. 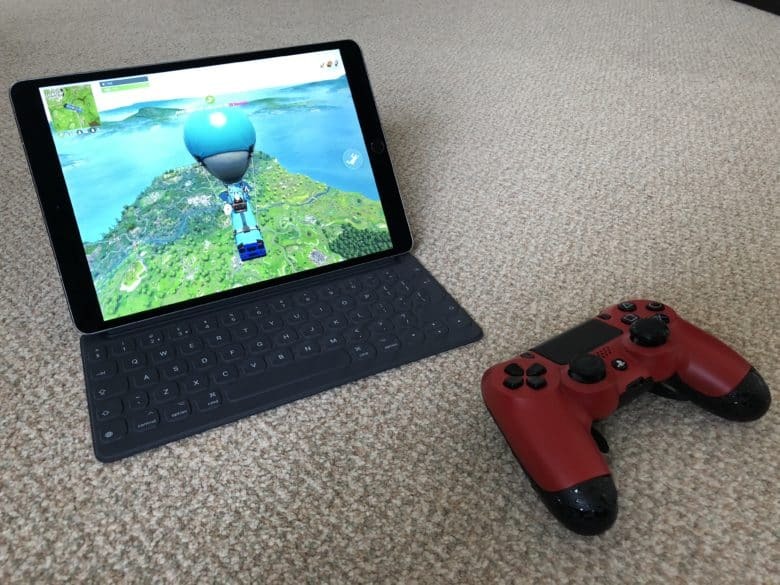 Here’s what you need to know about playing Fortnite for iOS with a controller. Fortnite’s latest update is now available across all platforms, and it’s a big one — particularly for those who play on iOS devices. The version 7.30 release sends a number of popular weapons to the vault, adds a brand new Chiller Grenade, and finally brings physical controller support to iPhone and iPad. We’ve seen Martin Hajek’s incredible Apple TV concept with a touchscreen remote before, but in an update to the project, Hajek has imagined what the Apple TV would be like if the next gen set-top box didn’t ship with just a touchscreen controller, but a traditional gamepad as well. 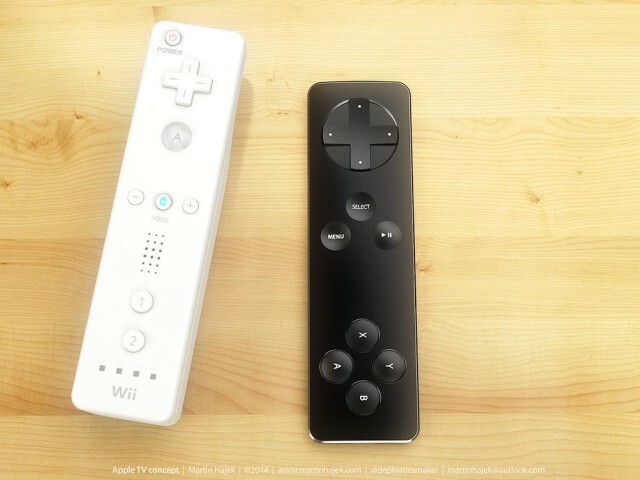 I’ll say this for Hajek’s Apple TV gamepad: it looks like a controller Jony Ive would design. Thin, sleek, classic, beautiful, and utterly unsuited for actual gaming. What do you think? Additional images after the jump. 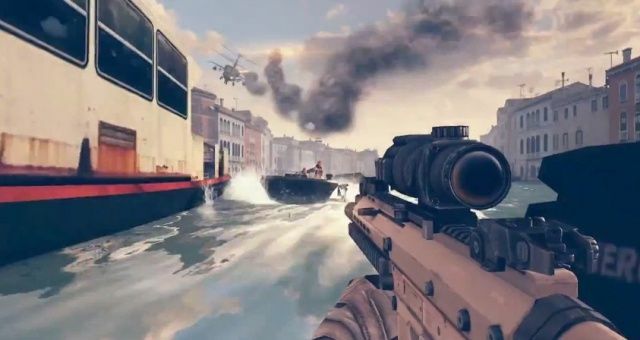 Gameloft has announced that it has been forced to postpone the launch of Modern Combat 5 for Android and iOS until 2014 to “fully achieve [its] vision” for the game. The first-person shooter was first confirmed in an impressive teaser trailer back in June, and we initially expected it to be available before the end of the year. Now we’ll have to wait a little longer. 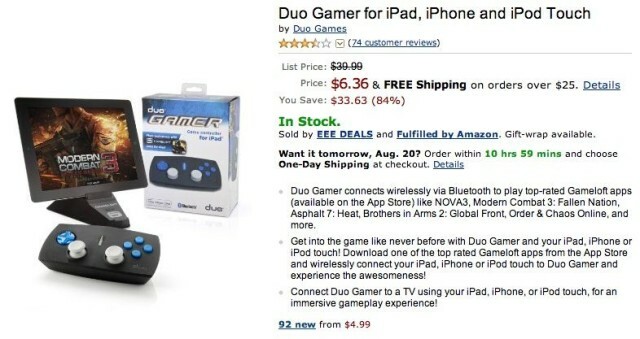 Remember Gameloft’s $80 Duo Gamer Controller? It was launched in October 2012 and it brought physical controls to our favorite Gameloft games on iOS — but it had a number of major flaws. The biggest one was that it was only compatible with Gameloft games, and that made its $80 price tag all the more bemusing. But it’s not such a bad purchase at $6.36, which is all you’ll pay for it on Amazon right now. A lot of people want both an iPhone and a physical QWERTY keyboard, but they don’t want the extra bulk. Similarly, some people want a physical control pad, but they don’t want to ensconce their device in a massive case to get one. That’s the genius of the EX Hybrid Controller for iPhone 5. 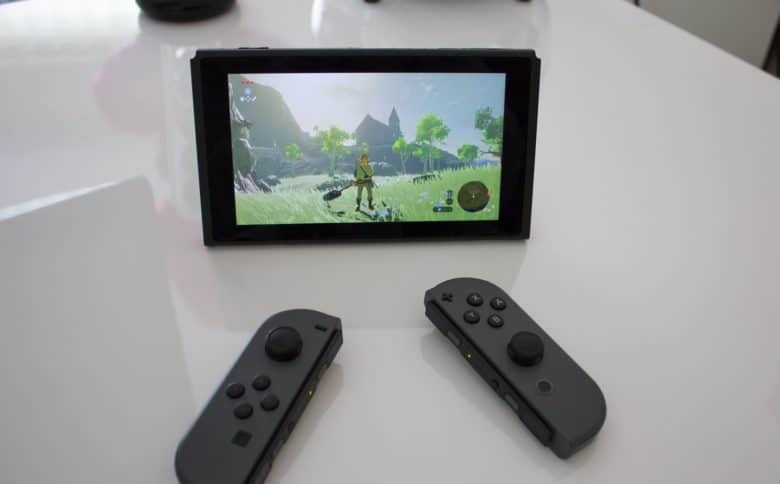 It’s a Bluetooth controller that magnetically attaches to a special shell on the back of your device: flip it one way and it’s a keyboard, flip it another and it’s a gamepad. And when you’re not using it? Another magnetic backplate snaps on top of it to keep it protected and tidy. The EX Hybrid Controller is on sale now for $49.90. 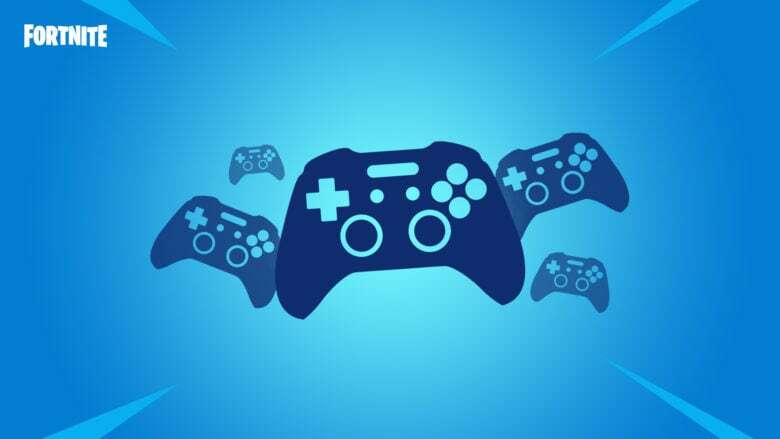 We recently showed you how to control iPad games using the Joypad app on your iPhone, and today we have another Joypad trick that’s guaranteed to impress your friends: controlling games on your Mac. That’s right — you can use your iPhone as a touchscreen gamepad for your Mac. Here’s how to get set up.